We offer monthly support contracts. Support contracts are quoted individually for each business and the cost is based off: amount of computers, complexity of network, type of support required and required priority. We support both Windows and Linux servers, workstations, networks, multiple connected sites and more. If wish to discuss options with us please contact us so we can give you a better idea of what you would need. We offer multiple services and repairs for businesses, each of them designed for use by large and small businesses alike. 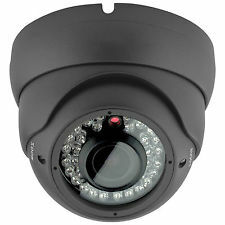 The main services we offer are network and CCTV installation, both of which are quoted individually for the company allowing us to give you the best possible price and for best possible solution. We also offer both website and email hosting services. We are open Monday - Saturday and can offer quotes via email, telephone or face to face. Our services are designed to impact the company for as short a time as possible meaning you can get back to your usual business routine quickly. For any enquiries please visit the contact us and select your desired contact path. We have a broad range of skills allowing us to offer many services to home users. These include repairs, maintenance, advice and products. Most home computers are fixable whether they are only running slow or won't boot at all. We will give you our honest opinion if it is worth getting the item repaired and also where applicable multiple different options so you can choose the best one for you and your family. If the item is unrepairable we can quote you a price for a replacement item and explain the problem to you allowing you to make an informed decision. We are also able to troubleshoot and fix most home network problems with a call-out which in most cases can be performed either the same day as we're contacted or the day after. Call-outs are charged at £40 for the first hour then £10 for every 15 minutes after. We also do brand new PC's if you'd prefer. For an example of some of our lower range machines please click here, we also do more powerful ones and can tailor them for your use. 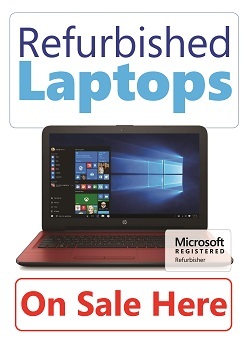 We are a registered Microsoft refurbisher and offer both refurbished Desktops and refurbished Laptops. As our refurbished items are constantly changing we do not have a list on our website and the best option is for you to visit our shop and discuss with us your requirements. All our refurbished goods come with a 60 day warranty. The majority of our refurbished items come with either Windows 7 x64 or Windows 10 x64, however we do also stock items with other versions of Windows for special circumstances. All computers come with LibreOffice and Google Chrome installed by default and have previously been fully cleaned so there is no risk of receiving either viruses or data from the previous owner. We normally keep a range of specs in store so we can help if you just need a normal computer for general use or a more advanced setup. If you find, within 1 week of purchase, that you require a more poweful computer we can credit the amount paid for the one purchased towards another. Both professional and personal installations available. All provided cameras are a minimum of 720p. Setups with 4, 8, 16 and higher cameras are possible. Monitors, cameras, cables and labour all privided with one easy quotation. All our CCTV systems can be monitored from different locations as long as good enough internet is provided (this can be confirmed by one of our engineers going on site) with viewing from iPads, Android Tablets and Laptops available. Click here to contact us for more information. To begin with all services will start with a diagnosis, this carries a charge of £25 which allows us to see what is wrong with the machine and the total price to repair it. The diagnosis tends to take around 48 hours and we will get back to you with the results as soon as we have them. Once we receive your permission to continue we aim to get all repairs and services done in 48 hours (plus the delivery time of required components if we are out of stock) allowing us to get your laptop/desktop back to you with in 4 days (in most cases). Prices vary depending on the required service, repair components and there are far too many for us to list. If you know what is wrong with the laptop you can request a quote from us for the desired repair here, please include the make and model of your laptop and the type of repair required with the request. If you would like a new PC to replace your unrepairable computer this, in our opinion, is the best way to go about it. In most cases all we require is the intended purpose of the machine, allowing us to get the best suited desktop for you, everyone requires a different computer as everyone's use is different. 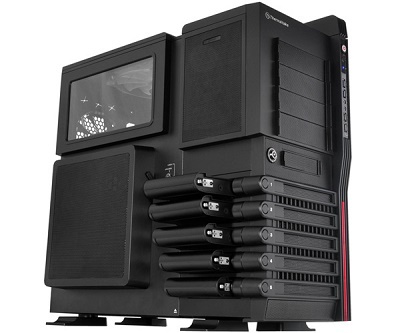 The best way for us to get you the best PC at the best price is for you to come into the shop and discuss it with us. 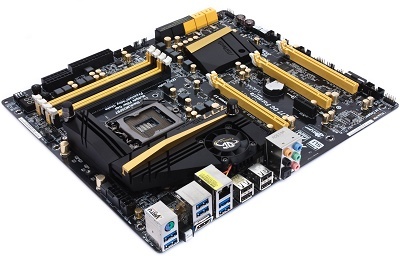 We can build computers ranging from general purpose PCs to gaming PCs. Our large expertise allows us to include many items that a lot of shops can't including water cooling. 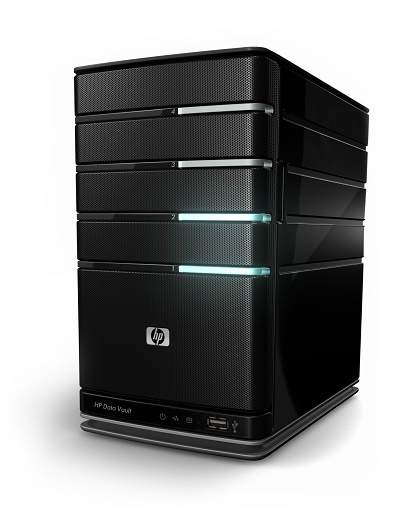 Alternatively you could always contact us with a maximum price and a purpose and we can get you the best possible PC for your money.